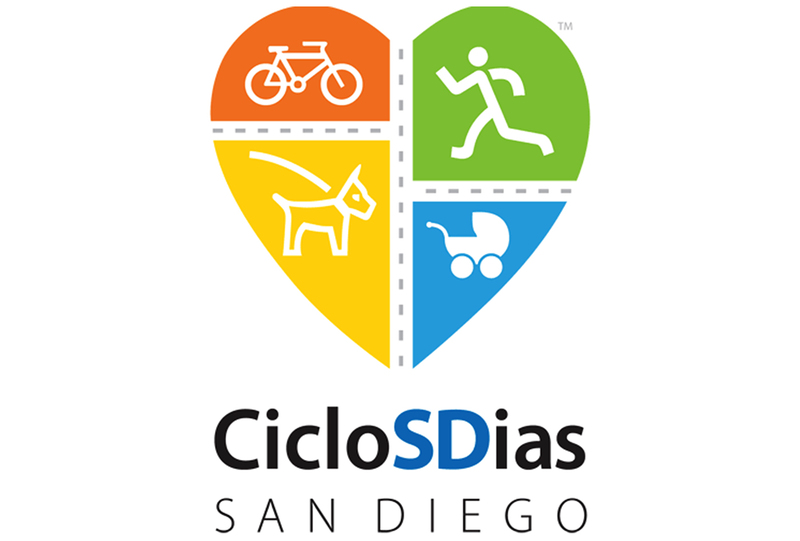 Getting really stoked for CicloSDias this Sunday! In a nutshell, “Ciclo­vía,” which translates to English as “bike path”, was first started in Columbia back in 1974 in response to the congestion and pollution of city streets. 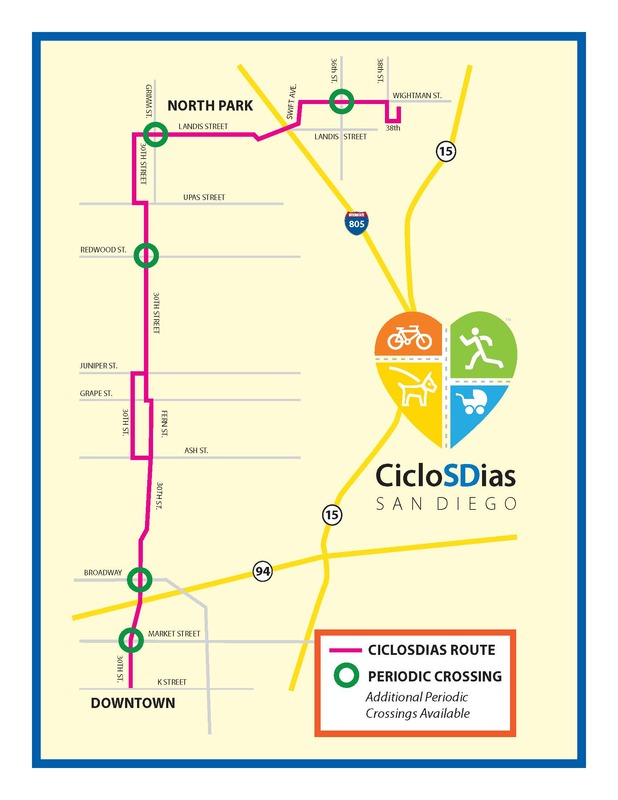 CicloSDias is where a couple mile long route will be entirely closed off to cars and anyone and everyone is welcome to essentially come out and play in the streets. 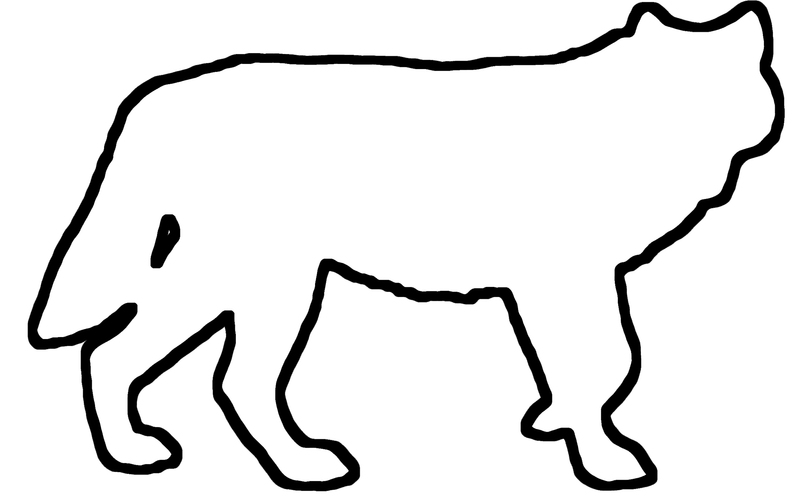 Ride a bike, walk your dog, hopscotch, whatever you want. It is modeled after similar car-free events held in cities around the world but this will be the FIRST here. This is HUGE for us San Diego. You gotta come out and check it out. Spread the word and bring friends!